A cross-continental entity, Asagraum was founded in the autumn of 2015 by vocalist/guitarist Obscura who was joined by drummer T. Kolsvart, to create pure Satanic Black Metal with the old-school feeling of the eternal 90’s greats and with dark psychedelic influences. A three-track promo recording was released in early 2017, laying bare Asagraum’s aims and sound. Wasting no time, debut album ‘Potestas Magicum Diaboli’ was recorded, mixed at the Swedish Necromorbus Studio and released by KVLT records in September 2017. 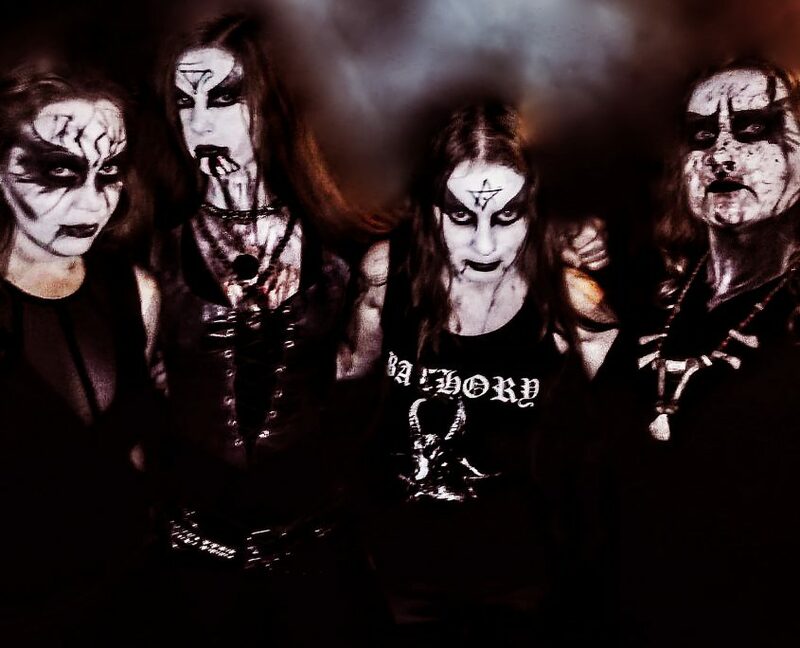 In the end of 2017 T. Kolsvart was replaced and drummer A. took part in the Coven. 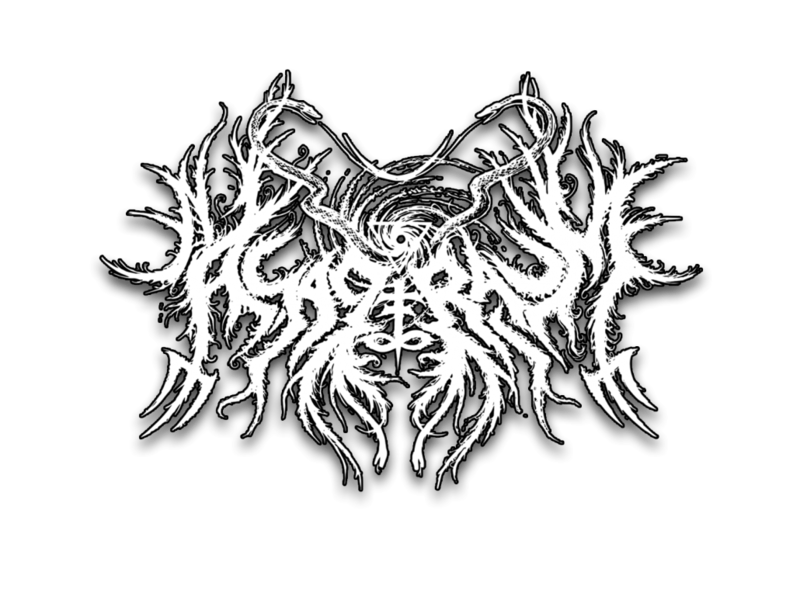 Many live performances were scheduled, and Asagraum’s black flame burns and will spread more over Europe, Canada and Latin America, joined by live bassist Mortifero or Makhashanah and live guitarist V-Kaos.